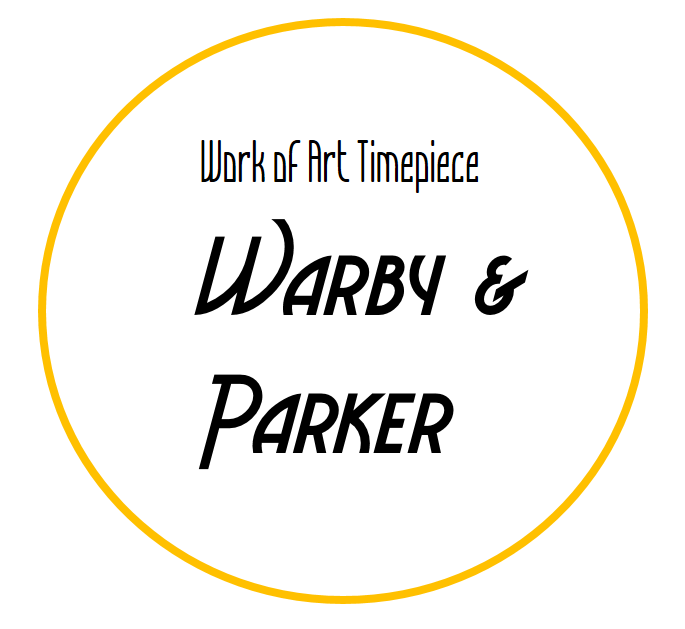 • Four cool working sub-dials not only play a role of decoration, but also are functional small dials to display 12-hour, 24-hour format hour, minute and second. 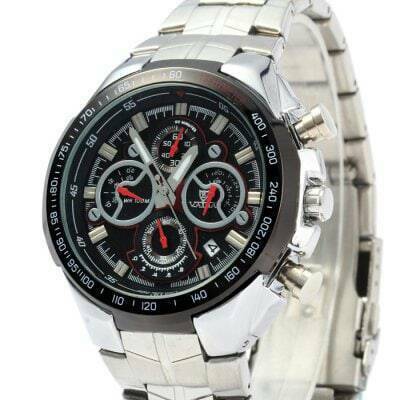 • A mini window to display date, let you know daily date clearly. 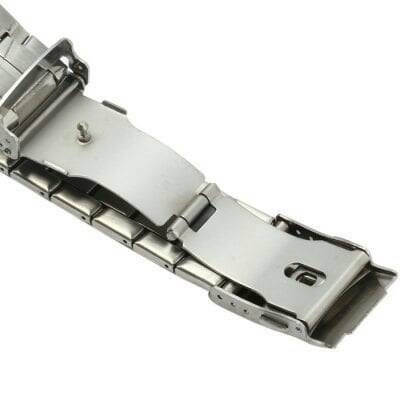 • Folding clasp with safety, easy to take on and off; With pressing buckle, it can effectively prevent falling down. 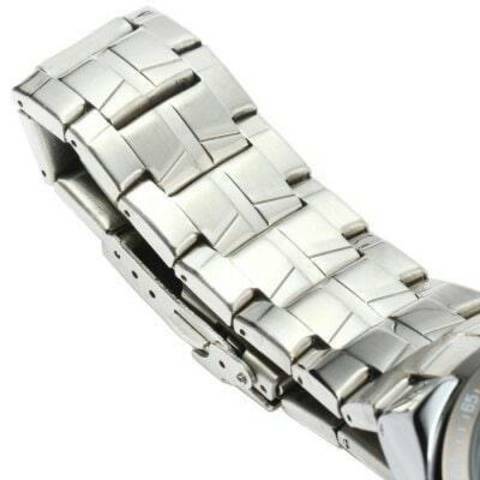 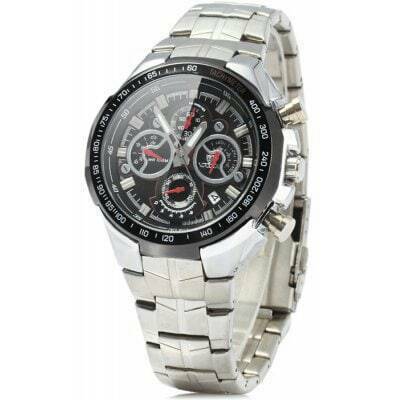 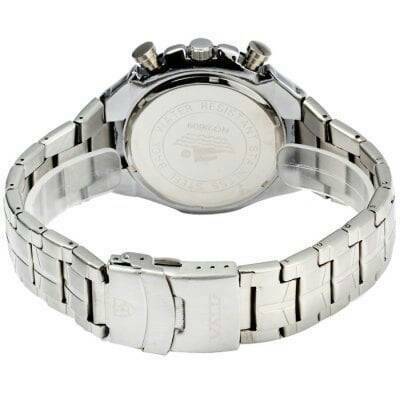 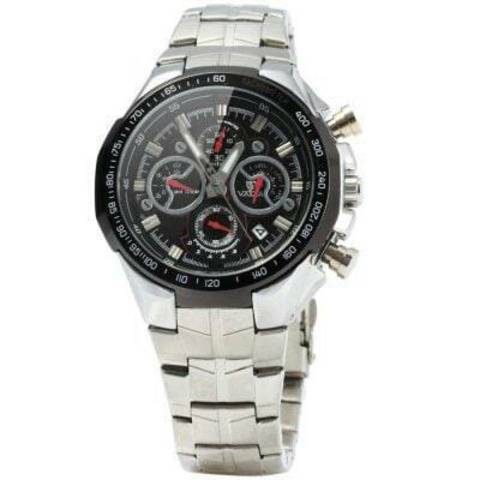 • Stainless steel case and band, sturdy in structure and durable to use.